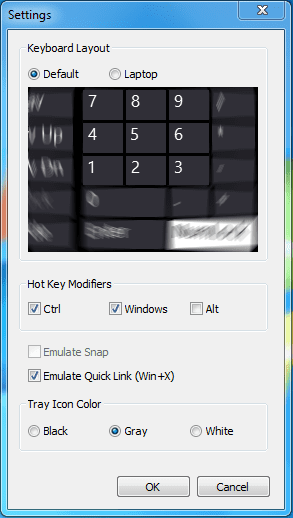 Win+X menu, the hidden menu that pops up after you press Win+X key, is a quick launch pad that’s very useful and handy to any Windows 8 users. 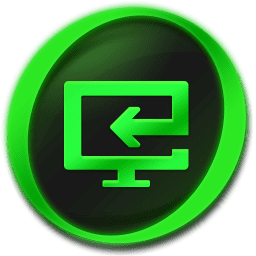 It’s handy because it includes most of the frequently used system tools, such as event viewer, computer management, command prompt, control panel, task manager, etc. You can check out this post for more information about this new Win+X menu. Since It’s a new feature first introduced in Windows 8, it is not available on any previous Windows, including Windows 7. But you can have it on your Windows 7 computer if you like it. 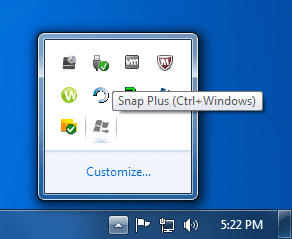 Snap Plus is a snap feature enhancement freeware that also has a feature that emulates the Windows 8’s Win+X menu on Windows 7 computers. It’s not a portable tool like many others we reviewed so you will have to install it on your system before using it. The Win+X menu will be put in place right after the tool is launched. Enjoy. 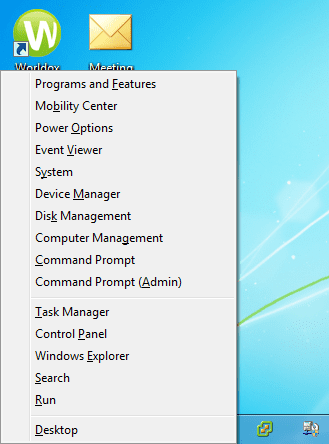 It also has a Settings window hidden in the system tray with a few settings available. You can enable/disable Win+X menu right from the settings window. 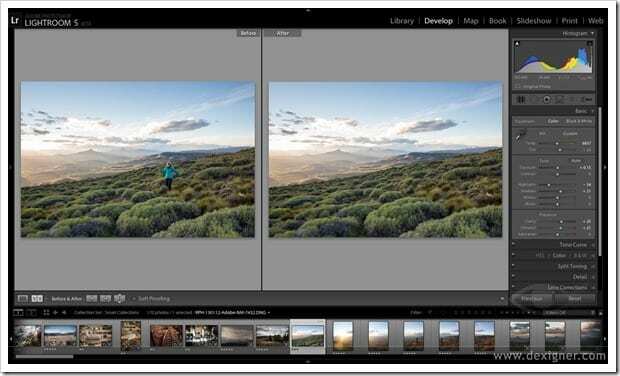 Snap Plus is developed by Garbriele Ponti but still in beta stage. 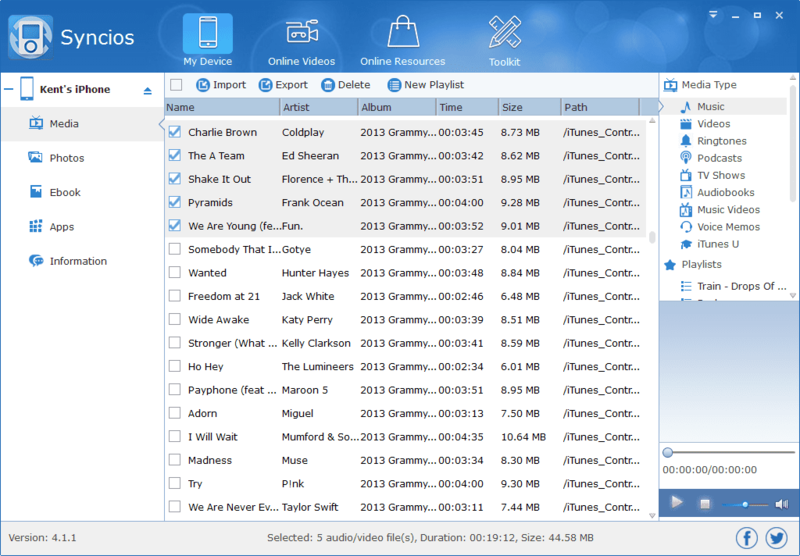 You can download and give it a try from this page. It works not only on Windows 7 but also on Vista or XP as well.